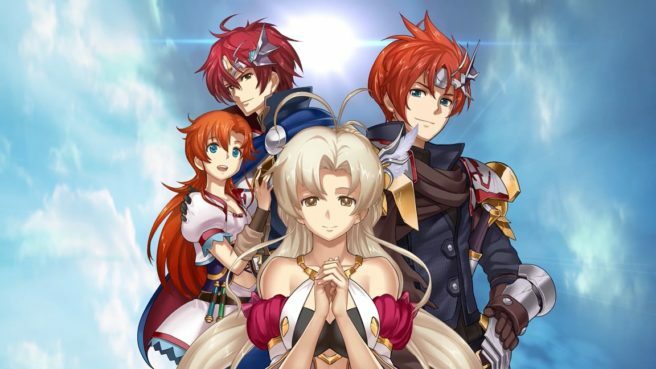 The Langrisser I & II remake is launching on April 18 in Japan. Ahead of its release, Chara-Ani will be releasing a demo of the game on the Japanese eShop on February 7. The demo contains stages one through three of Langrisser I and stages four through six of Langrisser II. There will also be certain elements in the full version that can be unlocked when linking it with the demo version, although the exact details on that are unknown at this point. So far, this demo and the full game have only been confirmed for a Japanese release.